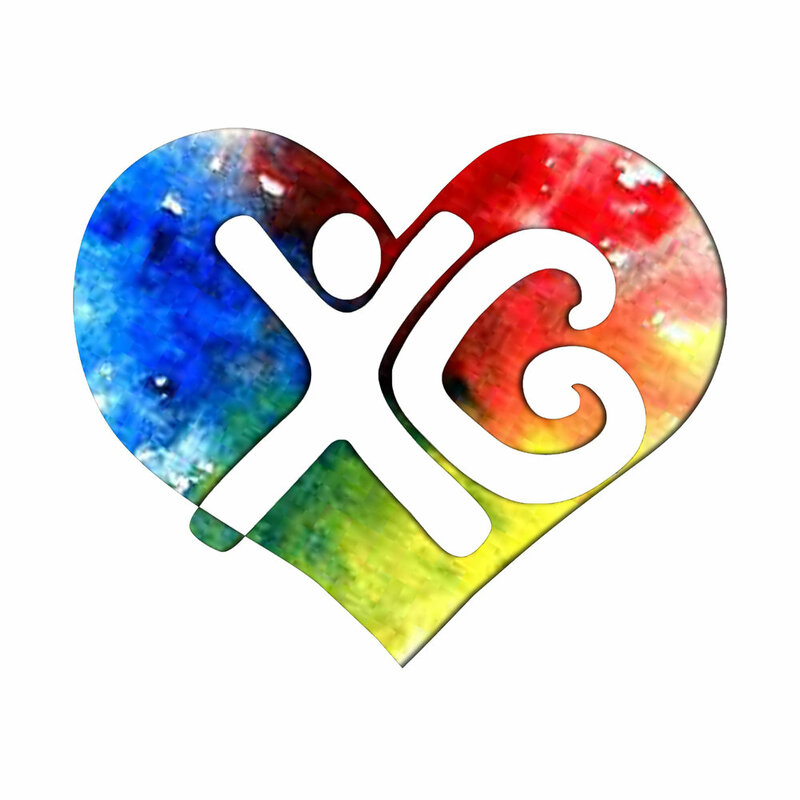 Xia-Gibbs Society, Inc. is a not-for-profit corporation formed for charitable purposes. The Society seeks to provide support to and advocate for those with Xia-Gibbs Syndrome and their families and to foster hope for the future. The Society also aims to raise awareness about Xia-Gibbs Syndrome among the medical and general community and to support, fund and promote scientific and medical research. All donated funds, after payment processing fees, go to Xia-Gibbs Society, Inc.
Xia-Gibbs Society, Inc. is a 501c3 nonprofit organization (Tax ID: 82-0769093). All gifts are tax-deductible to the extent allowed by law.